Baron Alberto. 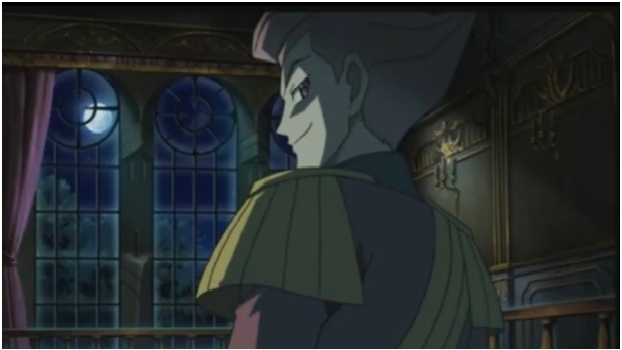 baron alberto's evil moment (or at least he looks evil-ish). Wallpaper and background images in the Pokemon Guys club tagged: pokemon the rise of darkrai baron alberto.